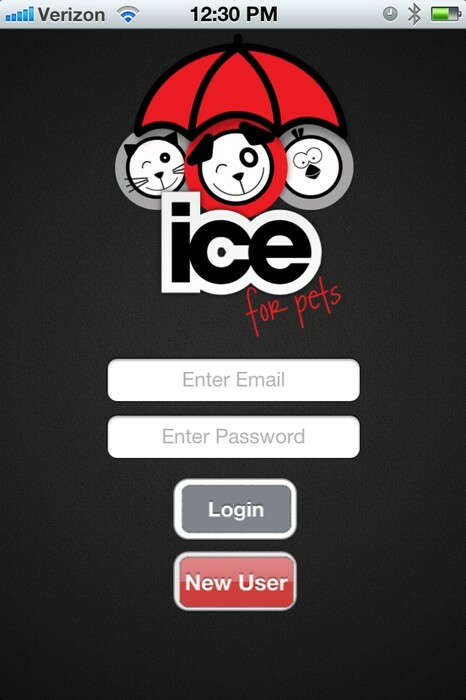 ICE for Pets keeps crucial information about your pets at your fingertips. 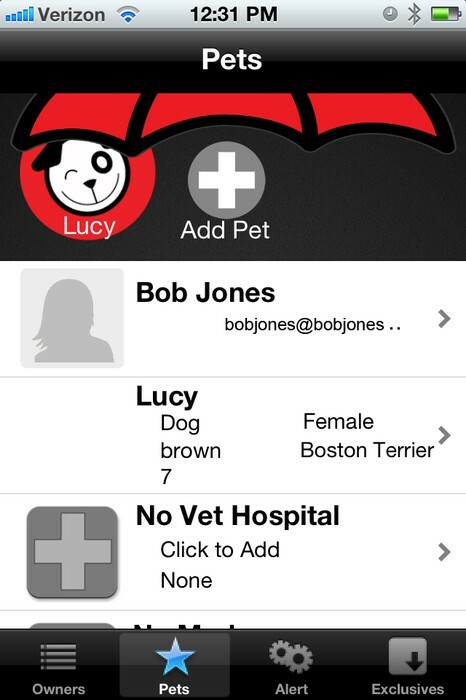 No matter where you are, your pets information is available - GPS routing to your pet's Vet and click to call features, medical info, allergies, notes, emergency contacts, and much more! Help keep your pets safe when you are not around. 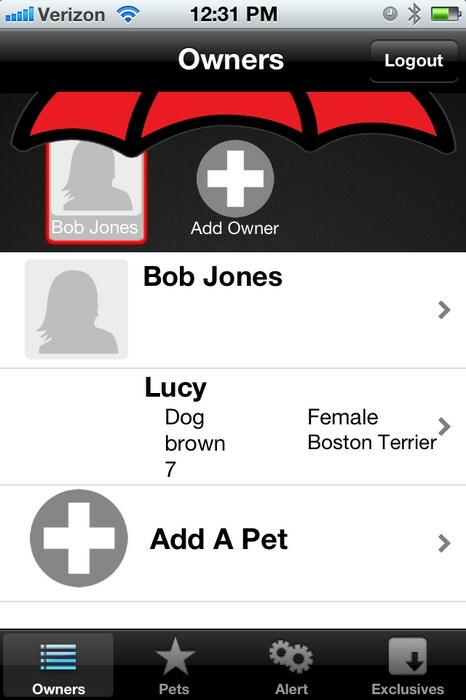 ICEforPets provides pet owners and sitters the ability to alert an emergency contact to care for their pets if they can’t. 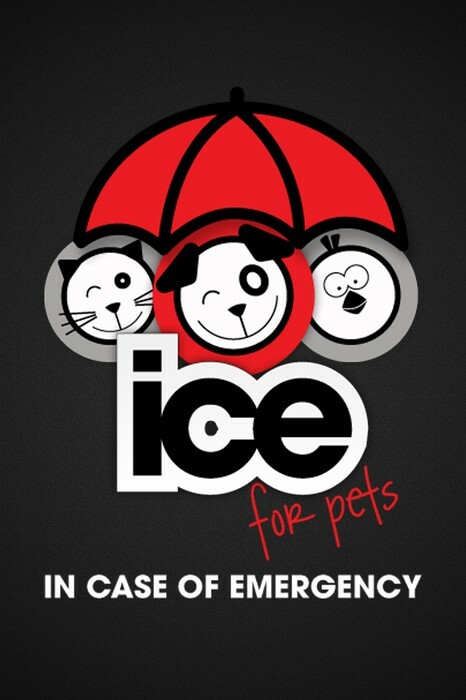 When you leave your pets alone simply use ICE for Pets to create an “In Case of Emergency” text message notification. 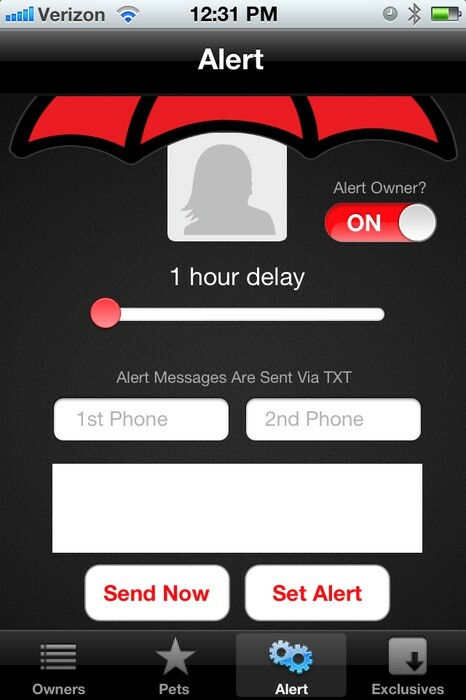 This text message will alert your emergency contact at a specific time should something happen to you.